I’m sorry to hear about your accident. You are not alone. An investigation found that almost 1,500 drivers flee the scene of fatal crashes each year, and many more flee the scenes of non-fatal crashes. Sadly, hit and run crashes between an automobile and another motorist or pedestrian can cause some off the worst types of injuries of any accident. In addition, the driver left the victim without seeking medical treatment or taking any financial responsibility for their actions. If you have been injured in a hit and run accident, you should speak with an attorney. 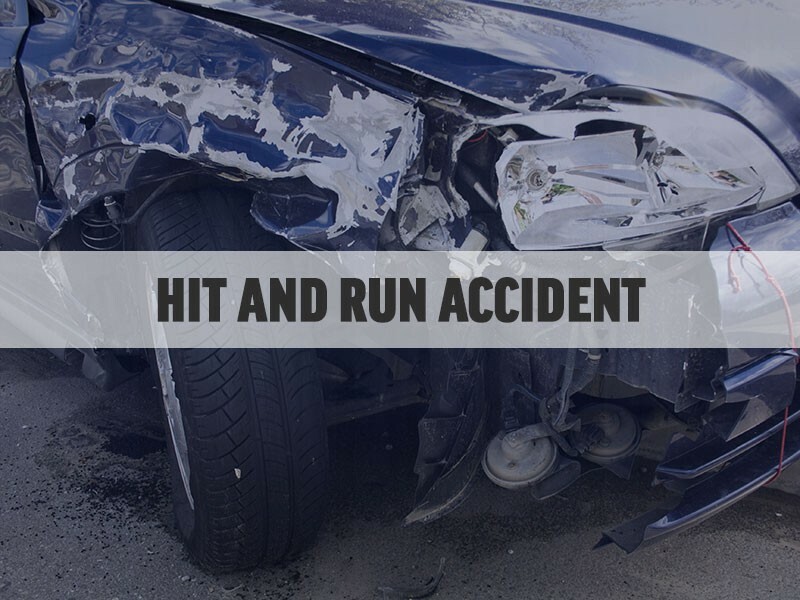 Victims of hit and run accidents may need legal advice to be able to recover financial compensation for their injuries, either from the hit and run driver if he or she is found, or from his or her own insurance company in the form of an uninsured motorist claim. If the driver responsible in a hit and run accident is never found by authorities, the victim may be able to recover compensation under his own insurance policy in the form of an uninsured motorist claim. If the driver who is responsible is found but does not have sufficient insurance to pay for the victim’s claim, the victim may be able to recover compensation in the form of an underinsured motorist claim. Victims of hit and run accidents in Houston need the help of an experienced hit and run accident attorney who can help them get the best possible settlement from their insurance company. Insurance companies often offer only the bare minimum in the form of a quick settlement. Having an experienced team on your side can make a huge difference. Call the Houston hit and run accident attorneys at Kennedy Hodges at 855-947-0707 if you have been the victim of a hit and run accident. We can help. You can also visit us on Google+ to learn more about the firm.